Northern California is one of the best place on Earth to escape and unwind from the craziness of everyday life. If you are looking for an opportunity to disconnect and relax, we have good news for you! 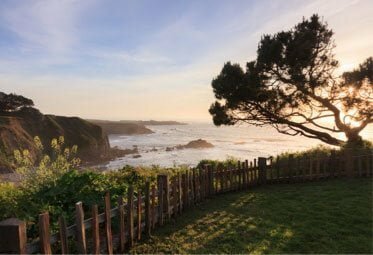 Mendocino is the ideal spot for your unplugged vacation. Go on a scenic hike or road trip, explore magical caves, and even relax with some top-notch spa services. You deserve a tech-free adventure, and Sea Rock Inn has got you covered! 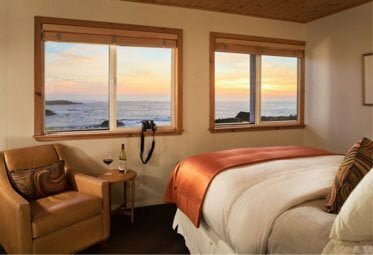 Enjoy a worry-free getaway to Mendocino and give yourself the unplugged vacation you deserve. If you want to plan the ultimate unplugged vacation, make sure you download our free Vacation Guide! Get our top recommendations for outdoor adventures, stunning hiking trails, scenic road trips, delicious California restaurants, and more! Start packing today, because when you discover all the great activities Mendocino has to offer, you will want to come right away! Start your relaxing vacation with a stroll on the best hiking trails in Mendocino. Put on comfortable shoes and pack some snacks as you head into the gorgeous redwood forests. Jackson State Forest is a local favorite, and the Fern Canyon Trail in Van Damme State Park will make you feel like you’ve stepped into a fairytale. Soak in the magnificence of the trees, feel the sun on your face, and listen to the sound of birds chirping. There is no technology around you, and no noise – just nature. After letting your mind escape into the forest, get in your car and enjoy the stunning landscapes on a Northern California Coast road trip. The famous Highway 101 is one of the most beloved drives on the Golden Coast and offers jaw-dropping views. Drive along the Pacific at the foot of towering cliffs before making your way to Redwood Forest. Then, roll down your window and breathe in the enchanting smell of the trees. You can even stop at the Avenue of the Giants and have a picnic in the shade of the majestic sequoias. Northern California offers a breathtaking display of nature, and the Mendocino Sea Caves are some of the greatest examples. If you are an adventurer at heart, you are going to love this activity. The caves were formed from erosion caused by the waves and can be accessed by kayak. Book a tour with Kayak Mendocino and paddle along the rocky coastline as make your way through narrow entrances to this magical place. After all these adventures, take some time to unwind and book yourself a comforting massage at the Sea Rock Spa. 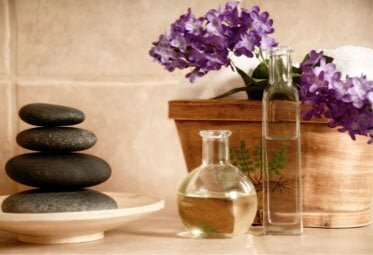 We offer services like Swedish massages, deep tissue massages, and even hot stone massages to enhance your circulatory system and aid in relaxation. Once you’ve finished your treatment, enter the dry sauna for a 45-minute de-stressing session. It will leave you feeling as refreshed as ever and will make your Mendocino unplugged vacation complete. 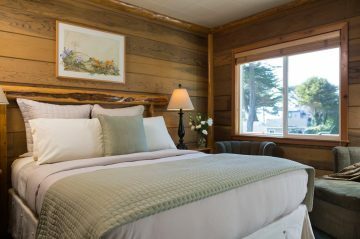 After spending the day exploring Mendocino, come home to a comfortable room at Sea Rock Inn. Our stunning accommodations are the perfect place to rest and get away from the worries of everyday life. You can sit back and enjoy a beautiful view of the ocean from your room and get lost in nature from the comfort of our suites. 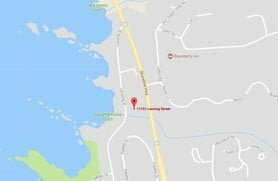 Book one of our lovely knotty pine wall cottages with a private fireplace and a queen featherbed. Add a Getaway Package for the ultimate California vacation. 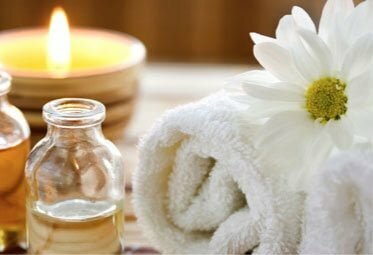 This special includes a 60-minute signature massage for two, a 45-minute dry sauna session, and a locally-made gourmet, fudge sampler. Book your stay today at Sea Rock Inn and get ready for the most relaxing vacation you’ve ever had.